My cousin Zboy had their field trip at VJANDEP pastel factory in Barra Opol Misamis Oriental. Before they enter the factory, they were required to wear hair nets and mask to keep the place clean and sanitized. They stayed at the deck overlooking the factory workers and check out how each pastel is prepared. 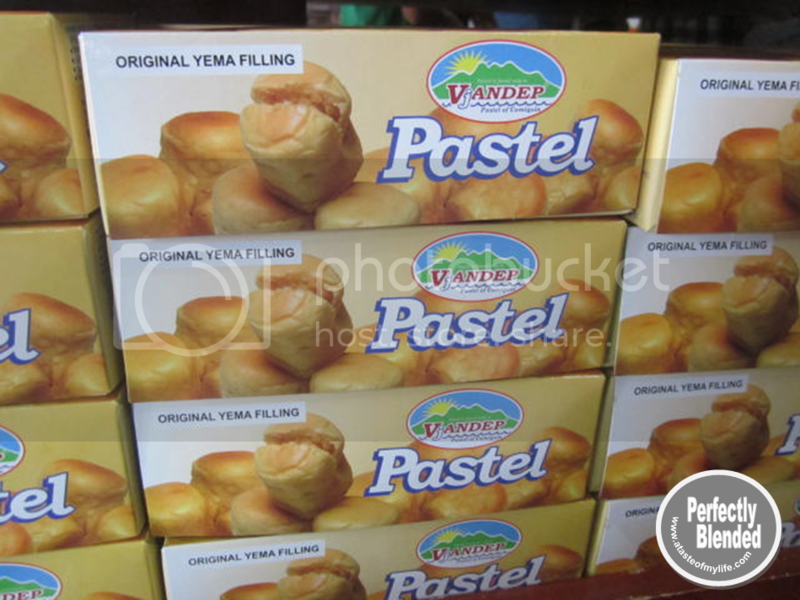 After the production, each student was able to taste the famous pastel in the Philippines. The kids love it because it taste really good especially when the “yema” filling is still hot. My students and I and will have our visit next month. I hope it’s going to be a lot of fun.